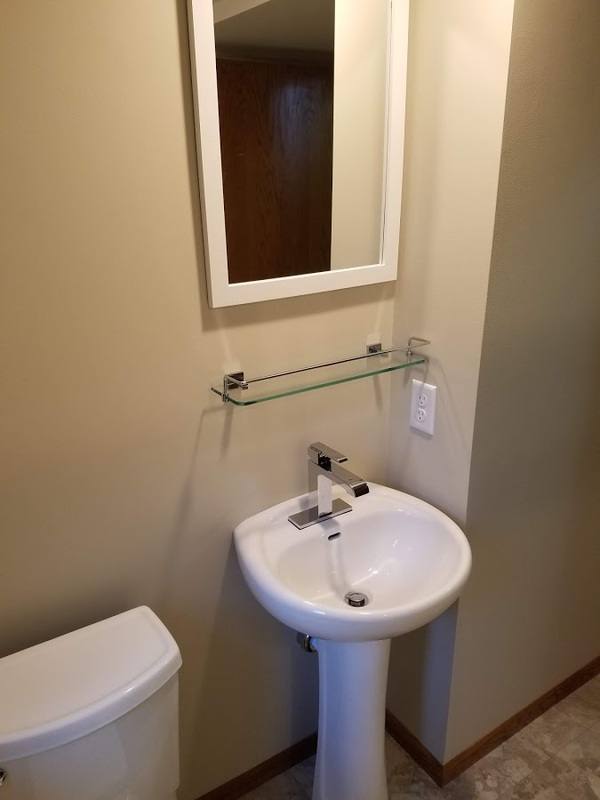 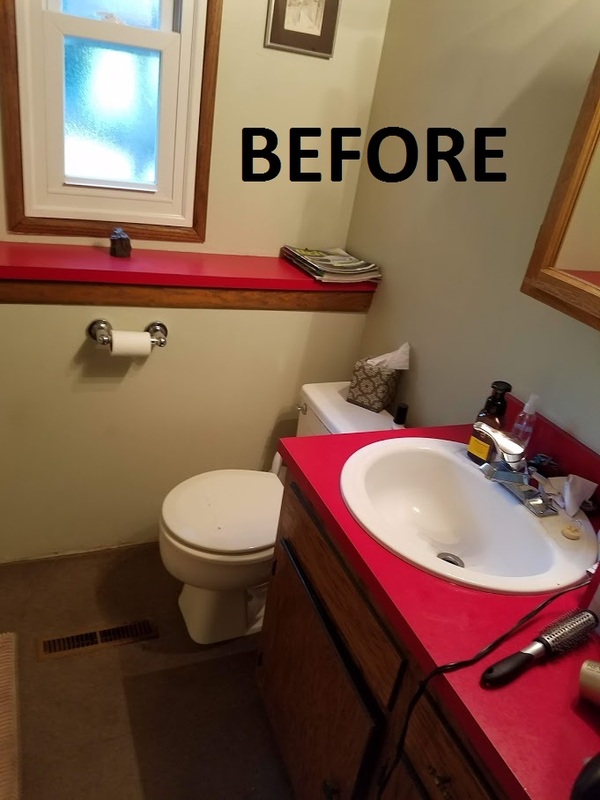 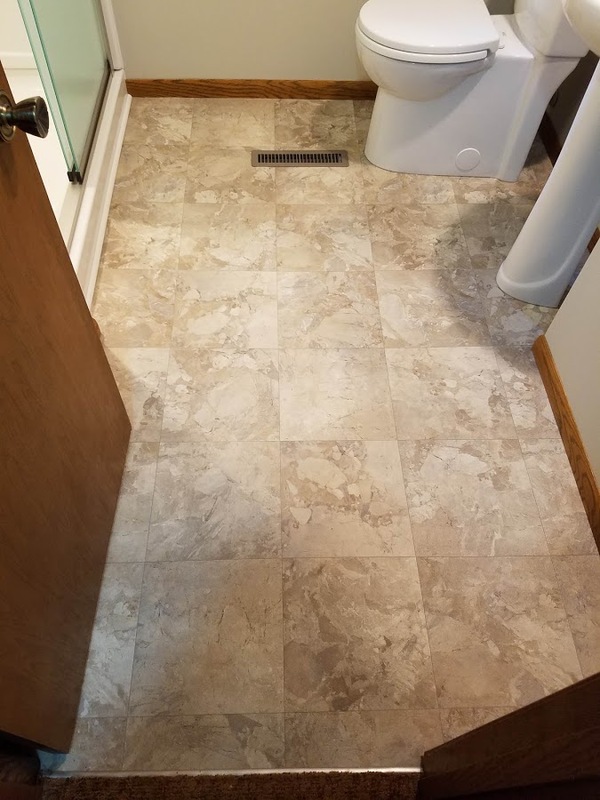 Simple Bathroom – Allrounder Remodeling Inc.
Our clients goal for this project was to get rid of their existing leaky and musty bathroom. 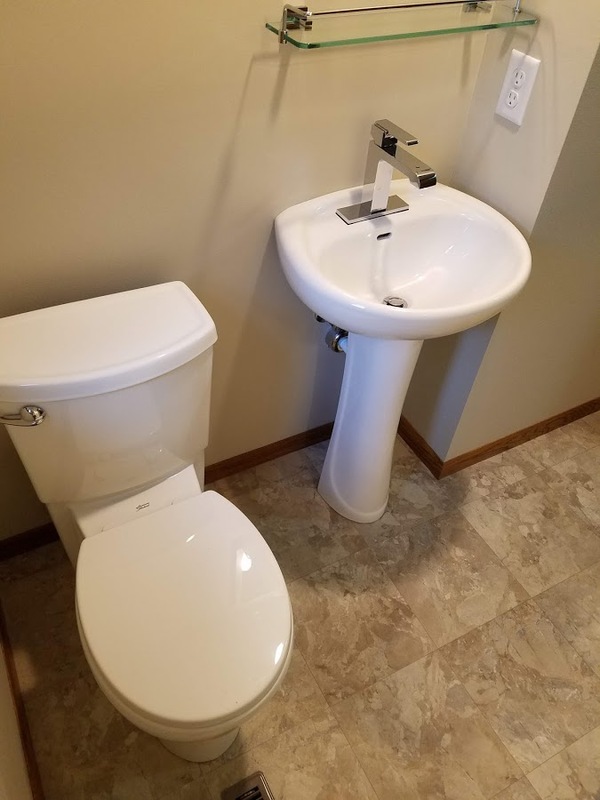 They didn’t have the desire or budget for very high-end finishes. 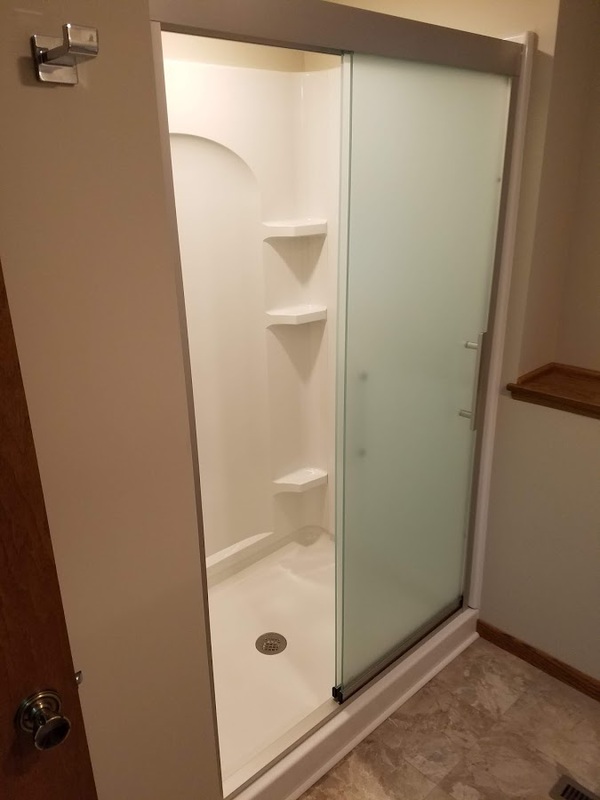 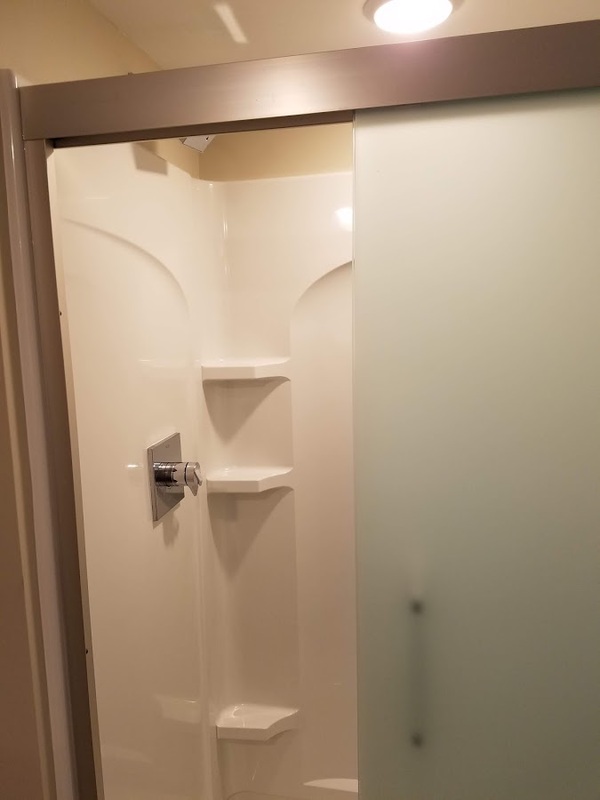 Our budget friendly solutions included a shower insert, luxury vinyl flooring, and basic fixtures. 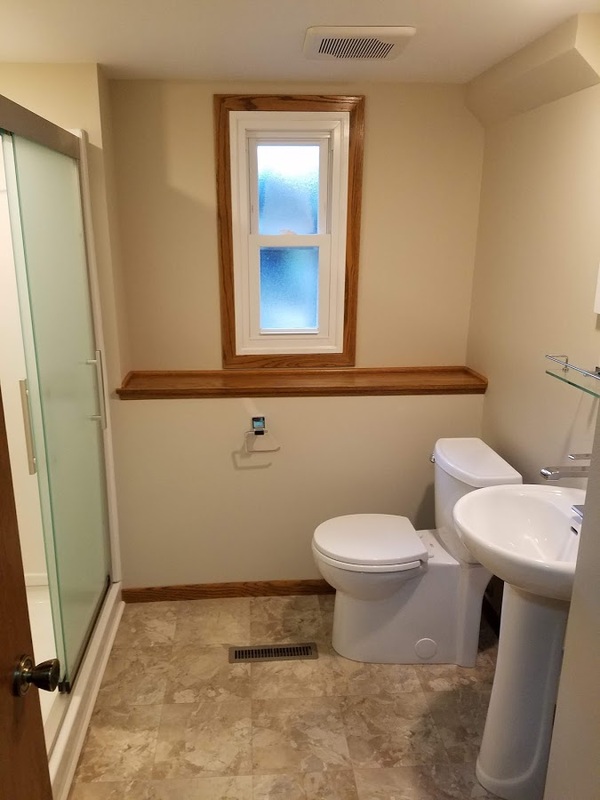 Behind the scenes, we got rid of the nasty carpet and grid-panel ceiling, and also added an exhaust fan and updated the lighting.